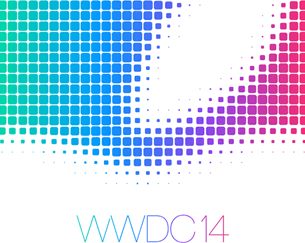 2014 WWDC Roundup: What to Expect? The Worldwide Developers Conference (short for WWDC) is the most typical conference hold annually by Apple to showcase its new software and technologies for developers. With the 2014 WWDC kicked off on June 2, 2014, there were unsurprisingly a great number of tech geeks yearning for the hands-on labs and in-depth sessions covering a wide variety of topics at the WWDC 2014. If you were unluckily the developer and failed to get the tickets for Apple's 2014 WWDC event but want to have a sneak peek of the annual event, the following 2014 WWDC roundup will not only give you some tips of the 2-hour WWDC keynote for June 2 at Moscone West but also list the latest news about OS X 10.10, iOS 8, the new Retina MacBook Airs and more at Apple's WWDC 2014. See what Apple will bring to us at WWDC 2015? 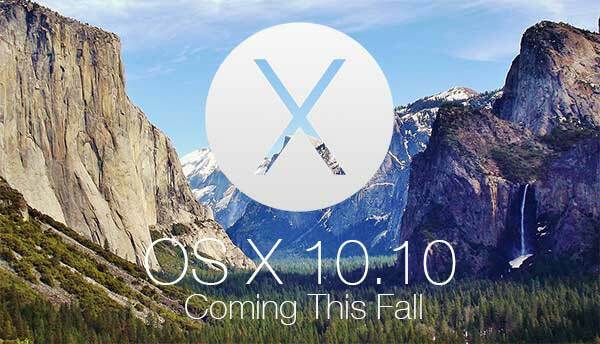 Apple in a press release made it plain that OS X 10.10 dubbed Yosemite will be previewed at WWDC 2014 keynote. Rumors say that the next version of the Apple's ever-evolving desktop operating system will feature an end-to-end redesign, which will likely take some inspiration from the iOS 7 design, with sharper window corners, more defined icons and more white space than OS X 10.9 Mavericks, all making it look a bit less crowded and bringing some significant visual improvements. WWDC always means a new version of iOS, and the WWDC event in the year 2014 will be no exception, though the latest iPad, iPhone and iPod touch operating system will not show huge update as iOS 7 did last year. 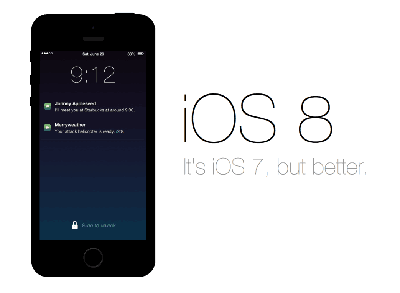 However, there are still many expectations from the latest iOS 8. It is speculated that a new default Healthbook app will be the key feature of iOS 8 as a move to firm up the file-handling capabilities of its mobile OS to better replicate that of its desktop OS. What's more, the new iOS 8 will be packed Major Siri and Maps improvements, which could usher in a new age for iPhone and iPad users. If you are expecting a piece of hardware in the upcoming WWDC 2014, the all-new MacBook Air might be the likely one, though it's pretty-much anyone's guess. But reports and rumors from Digitimes seem to confirm this, suggesting that Apple is working on a Retina MacBook Air to be released in 2014 WWDC. But it is still up in the air whether the new MacBook Air will boast a 12-inch model referenced in previous rumors or an updated 11 and 13-inch Retina version. 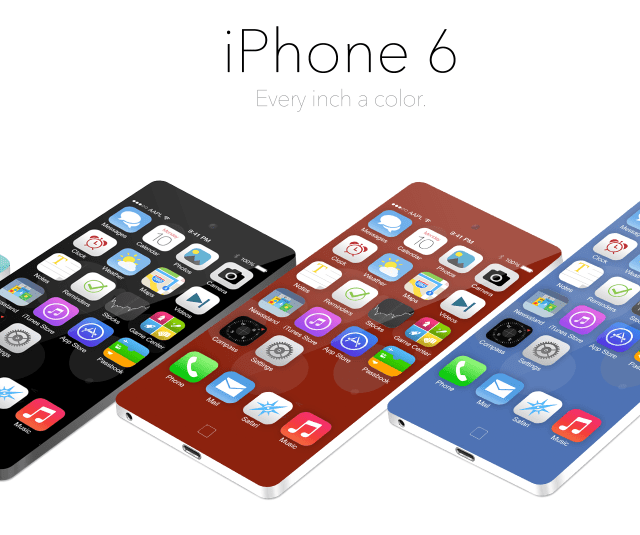 For the past few months, we've got photos of leaked mockups and dummy models of the iPhone 6 that is expected to be bigger and better than the iPhone 5S. Many reports say that the new iPhone 6 is unlikely to be released at WWDC 2014, but development of the new smartphone or iPhablet seems to be well underway, most probably following Apple's current iPhone release schedule - a later September. 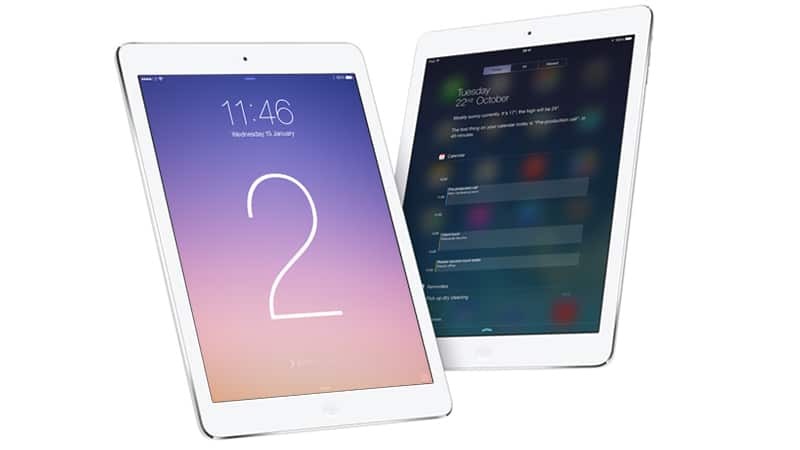 Last year, the iPad Air and iPad Mini with Retina display do receive high accolades. So as the WWDC 2014 looming around the corner, Apple's iPads are still our hot topic. Actually, rumors say that Apple tends to launch its new tablets towards the end of the year to capitalize on the holiday spending period, including the second generation of iPad Air and the iPad Mini 3. All those apps bring you much more entertainment, for instance, you can appreciate movies on Retina MacBook Air, iPhone 6, iPad Air 2. 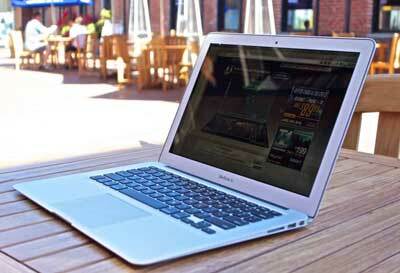 But you may as well face problems in putting DVDs onto these Apple devices as they are devoid of DVD drive. So how to fix the issues. Maybe a DVD ripper like Handbrake makers the DVD movie enjoyment much more easier. The sad news is that the open-source free DVD ripper fails to keep up with the new Mac OS X, like 10.9 Mavericks, not to mention the latest OS X 10.10. But here MacX DVD Ripper Pro is just the one you can rely on, capable of copying DVD to Mac platforms, including MacBook Air/Pro, iMac, MacMini, etc within a few seconds and ripping DVD to MP4, MOV, FLV, AVI, WMV, etc for your latest Apple and Android devices without any hassle.